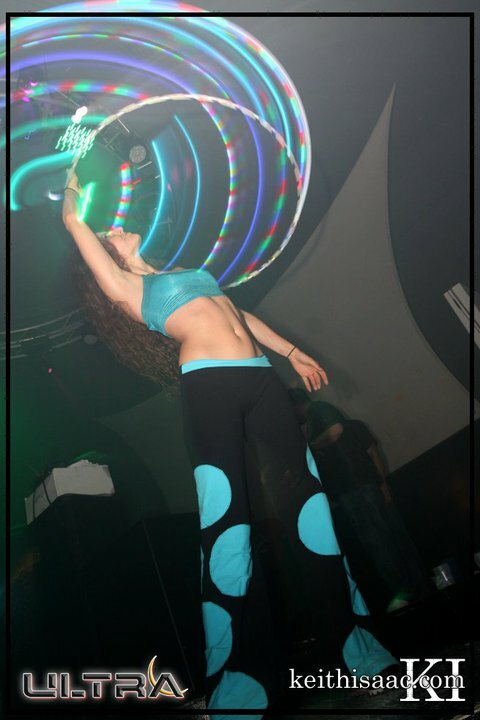 Outward Spiral is available to perform/demo at your events, parties, or programs. 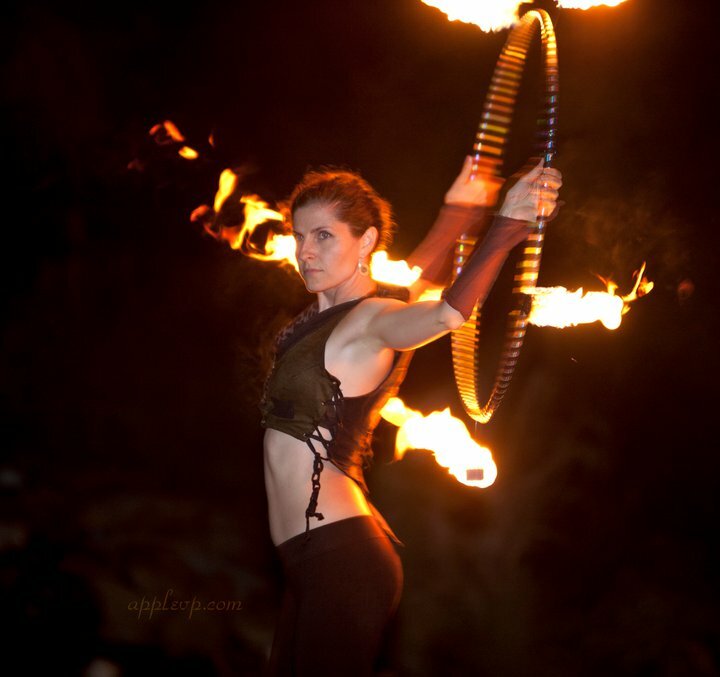 We offer Fire Dance as well as LED light show performances with one or more performers. 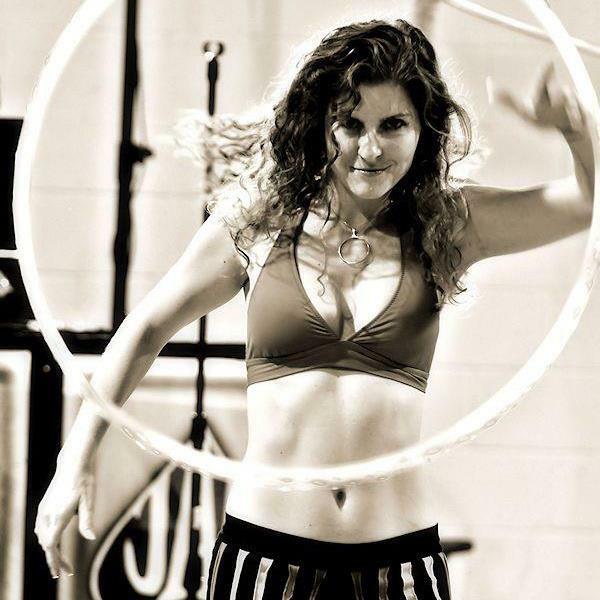 Whether you want your guests interactive and playing with provided hoops or simply entertained, delighted and inspired. 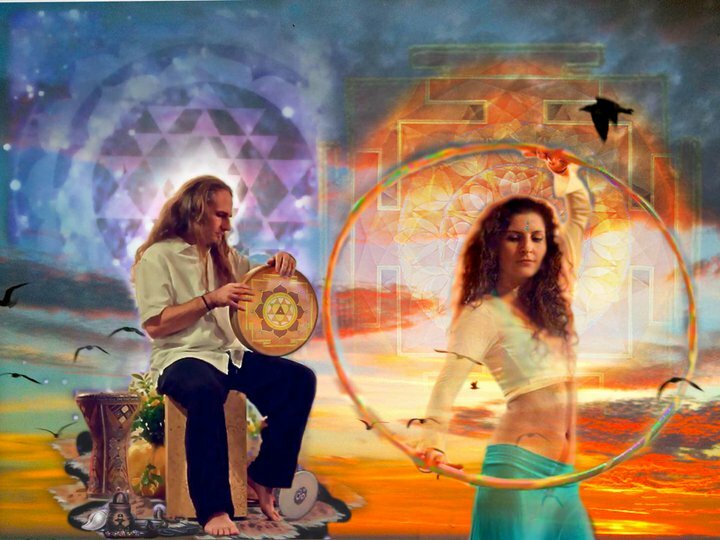 We, at Outward Spiral will ensure a unique and fun experience filled with many smiles. Please contact us for more info on any of these events.